A successful mosquito experiment in northern Queensland could hold the key to saving millions of people from being infected with diseases including the deadly Zika virus. Australian scientists have wiped out more than 80 per cent of the Aedes aegypti (yellow fever mosquito) population in three locations around the sugar town of Innisfail during a three month trial, the CSIRO announced on Tuesday. The Aedes aegypti is responsible for infecting almost 400 million people globally with diseases such as Zika, dengue and chikungunya. 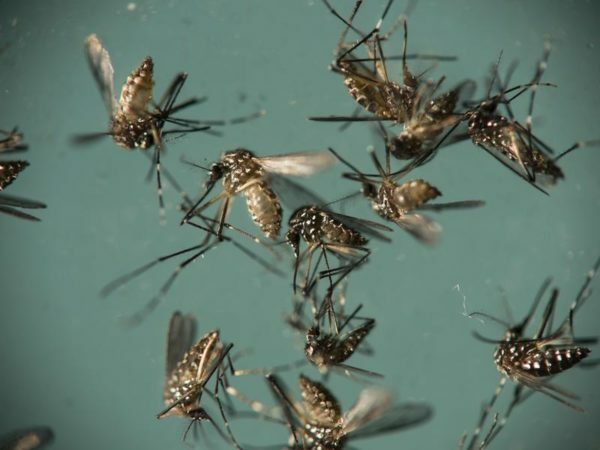 The landmark research involved the release of three million sterile male mosquitoes that mated with females who laid unfertilised eggs, causing the population to crash. A group of CSIRO researchers worked with an international team using technology from Verily, an American organisation, to breed mosquitoes and infect them with a bacteria that doesn’t allow them to produce offspring. Dr De Barro, Research Director in Health and Biosecurity, said the team had to work closely with the local community to gain their support. “That’s as much an achievement as working out how to use the technology,” he said. In densely populated urban areas, the research could be crucial in the event of an outbreak, especially as climate change and warmer temperatures mean mosquitoes are no longer bound to tropical areas. “We are now looking at where we would apply it in a real context,” Dr De Barro said.